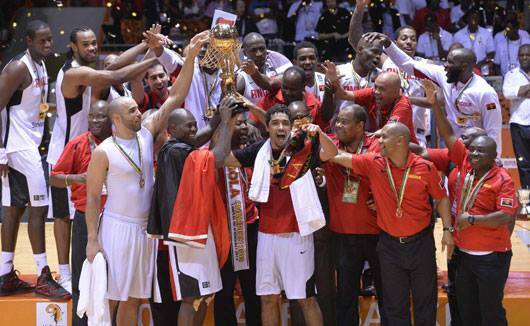 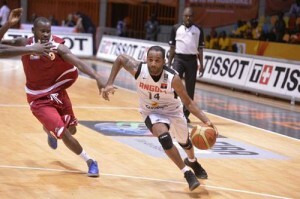 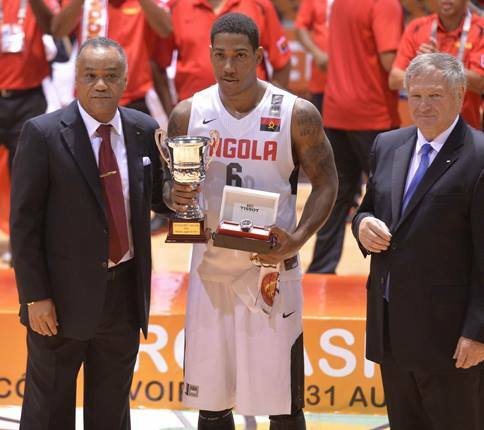 Afrobasket 2013: Angola, African champions for the 11th time! 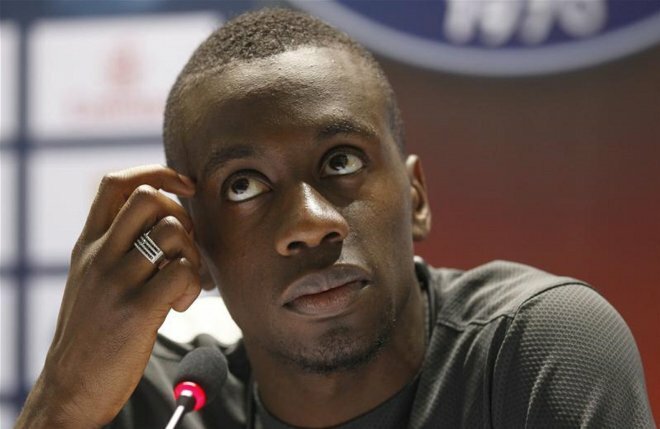 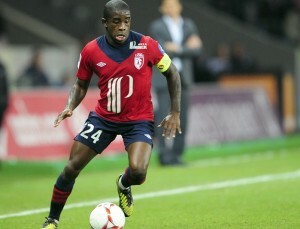 PSG: Blaise Matuidi turns down the page of Ancelotti! 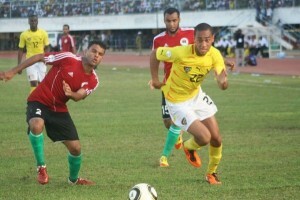 Far back behind Blanc! 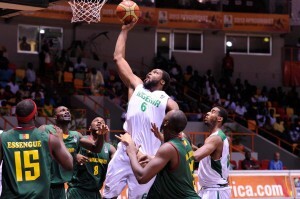 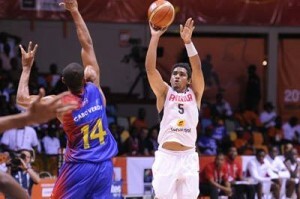 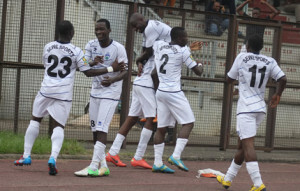 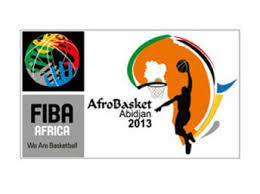 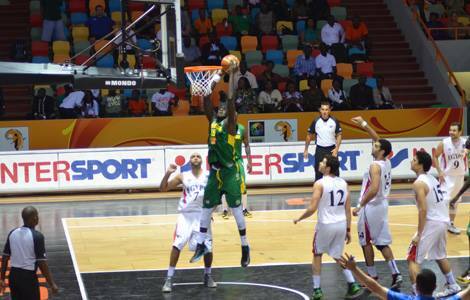 2013 Afrobasket: Beginning of the eighth final today! 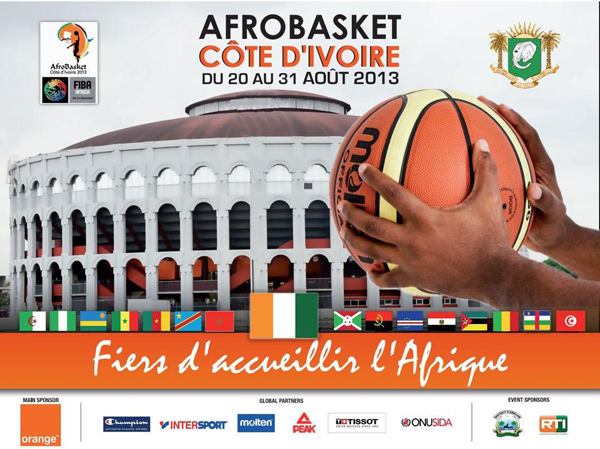 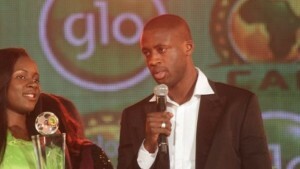 Afrobasket 2013: let’s go! 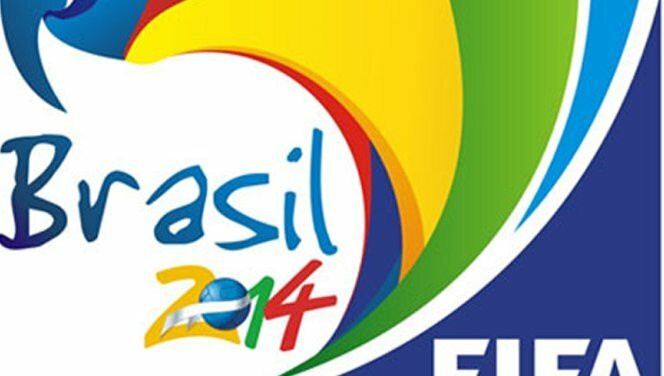 Four games in the program! 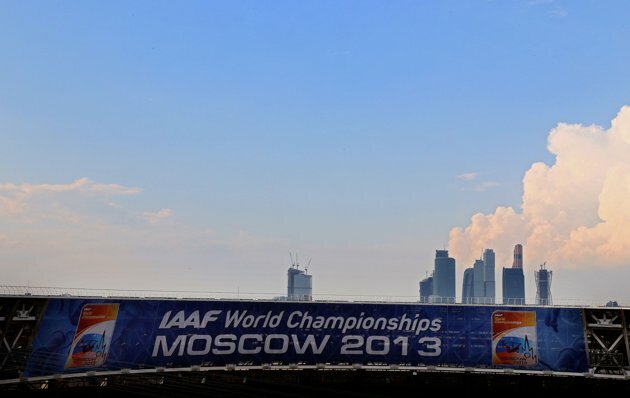 World Athletics 2013: With 30 medals in Moscow, Africa made the same thing as in Daegu! 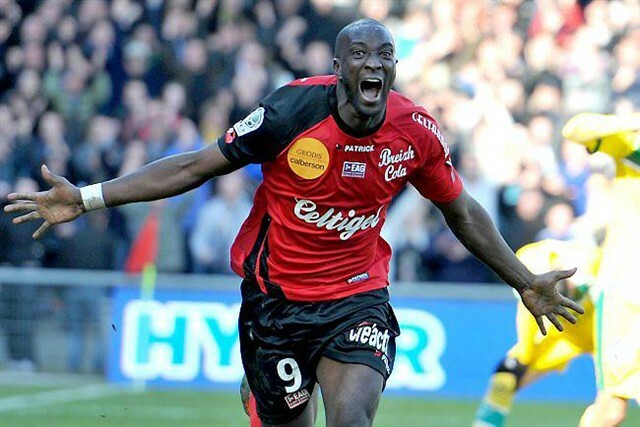 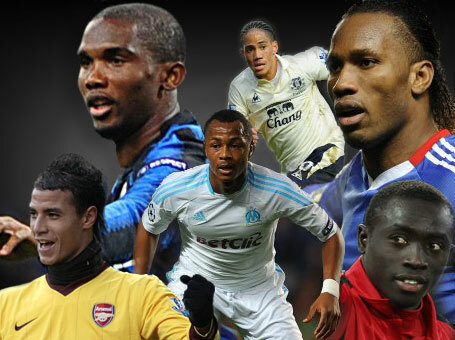 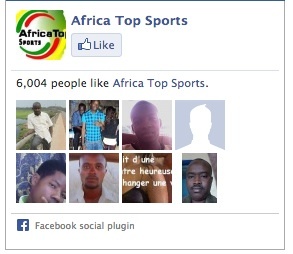 Facebook ATS: the Cape of 6000 fans crossed! 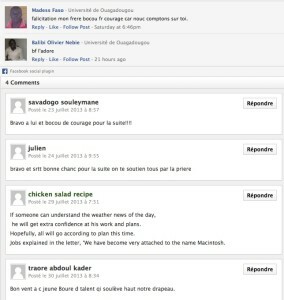 New: Your comments Facebook on ATS! 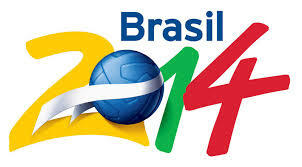 2014 World Cup: All results and the qualified of the weekend!